Unique shopping experiences in Salt Lake City. Whether you're looking for a fresh cut and color, a shiny manicure, new makeup or the coolest hot tool, check out Got Beauty. 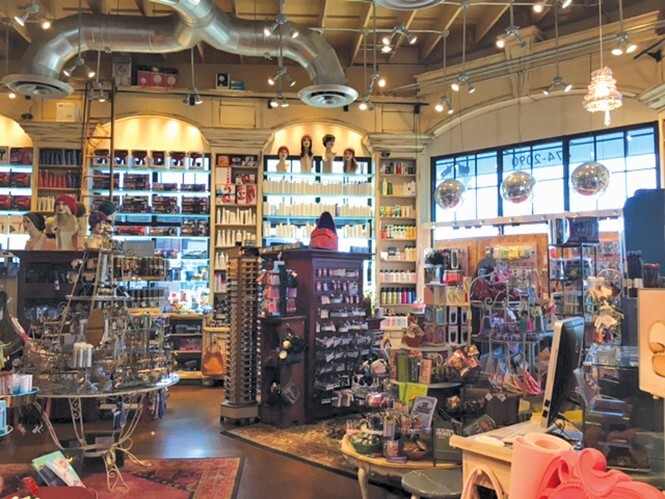 It's more than a traditional beauty-supply shop—it's a full-service salon and spa and carries over 15,000 beauty products, gifts and accessories, making it one of the most fun, unique shopping experiences in Salt Lake City. Jennifer Holmstead, director of operations at Got Beauty, has been working there for 11 years. "I loved shopping at the little store on 700 East and 2100 South," she says. "One day the owner said, 'Cute earrings. Do you want a job?'" Holmstead is amazed by how much the company has grown since then. She considers Got Beauty to be a fantastic place to work, and she loves the company culture her boss, Tammy Taylor, has created. Taylor founded the company after a lifetime of working in the beauty business. Taylor's grandmother helped develop Max Factor and Redken, her father opened Utah's first retail beauty supply chain in the 1970s and her uncle and several cousins are makeup artists for movie studios. Taylor spent her summers working at her father's business when she was growing up, and then eventually began her own company as an adult. She opened a virtual beauty store called GotBeauty.com. As the website took off and customers began clamoring for the chance to shop at the warehouse, Taylor decided to open her brick-and-mortar location in the heart of Sugar House's commercial district. "Tammy has a passion for making women feel beautiful and genuinely helping every client who steps through our door," Holmstead says. "I can honestly say that each and every Got Beauty employee feels the same way about our customers. When you combine our customer service with the amazing mix of products and gifts we carry, you get an out-of-this-world experience." Other employees agree: "I love working with inspiring women and being in such an uplifting environment," Clare Emery says. Co-worker Alisia Delaney echoes that sentiment. "The culture of Got Beauty is my favorite part [of the job]," she says. "Each and every employee makes it feel good to come to work every day." 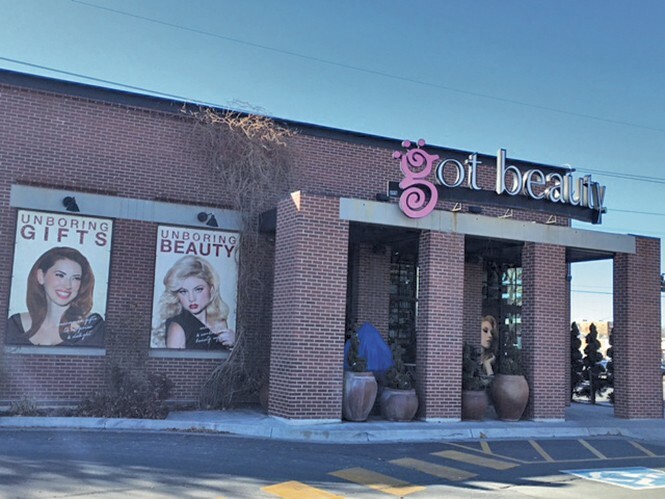 Those good vibes among Got Beauty's staff positively affect the customers who walk through the doors. Hailey Archer, a Salt Lake City resident, brought her entire bridal party there for manicures the morning of her wedding. "The staff was great—they were so friendly and able to accommodate everyone's different styles," Archer says. Even when one of the bridesmaids was involved in a fender bender and showed up late, Got Beauty's nail technicians made sure everyone left the store ready to shine.